Physician MD 1976-2015, certificate of American centre of Military History , author of 10 published books related to WWII, chronicles, TVs, researcher and confirmed expert for D-Day and Battle of Europe 1944-45. Patron British Normandy Veterans Association, honorary Major South Alberta Regt, life membership with British Columbia Regt, Canadian-Scottish Regt, SD&Gs Highlanders, recognized by other military organizations. Founder and curator of the Bayeux Memorial museum 1980- 2004, collaborations with Caen Memorial, Juno-beach centre and other relative museums. Founder and president of the D-Day Academy in 2004. 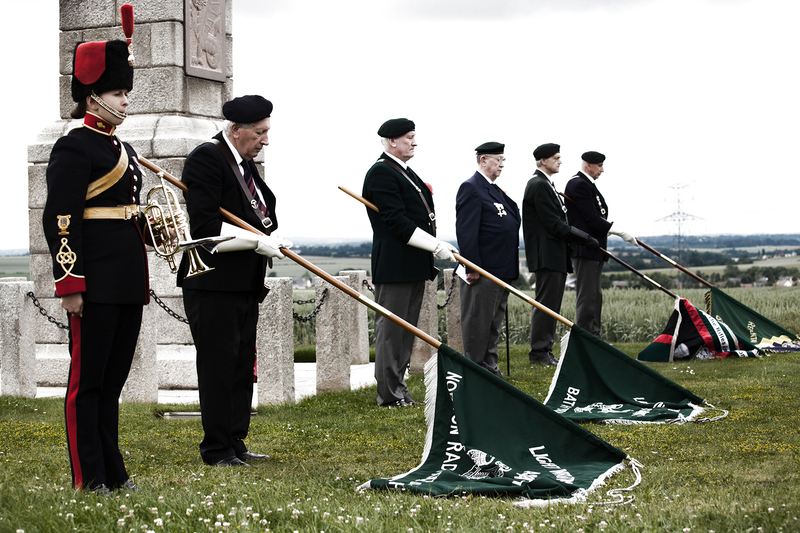 Lecturer and researcher, honoured by them as “ the voice of the D-Day veterans". Officer in the most excellent Order of the British Empire OBE, Canadian and Polish Meritorious Service medal & cross, US Army Centre of Military History medal, French Tourism Medal, Canadian and royal British legions.